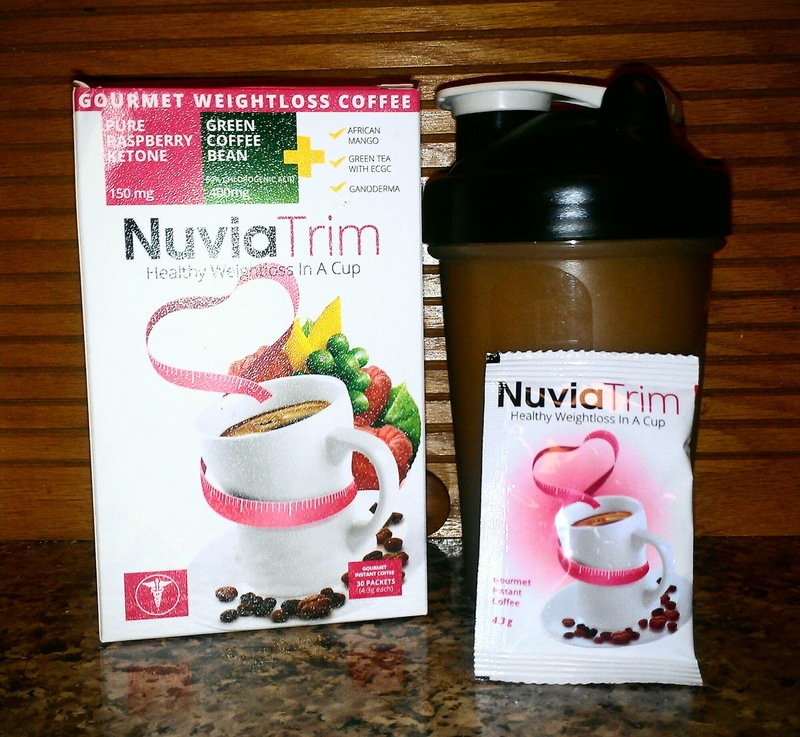 Typically I don't like instant coffee but Nuvia Trim was deliciously satisfying! I tried it hot and iced - loved them both! I was very impressed with how quickly and easily it dissolved, no clumps. Now that my supply is gone, I am going to be purchasing more so that I can continue to drink it each morning. Even though I only lost about two pounds, my stomach has shrunk. 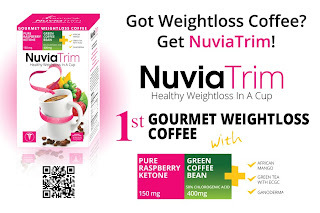 I think it is partly because of the green coffee extract aiding in a higher metabolism and fat loss. This giveaway will end April 3rd at Midnight EST. Disclaimer: I received a complimentary 30 day supply of Nuvia Trim weight loss coffee for the purpose of writing a review and hosting a giveaway. Regardless, I only recommend products or services I use personally and/or believe will be a good fit for my readers. The views and opinions expressed on this blog are purely my own. Results may vary. No monetary compensation was received. I learned you can get discounts for buying in bulk. I learned it increases lipolysis and thermogenic fat loss. I learned that this"green coffee bean helps to balance the blood sugar and boost metabolic rate to burn more fat" and also contains antioxidents. I learned that: Containing polyphenols including chlorogenic acid, green coffee bean helps to balance the blood sugar and boost metabolic rate to burn more fat. I learned that it contains Ganoderma (commonly known as lingzhi), which is known to treat or prevent many diseases, cancer being one of them. It's very good for one's immune system. I learned that it's $35 per box unless you order multiple boxes. 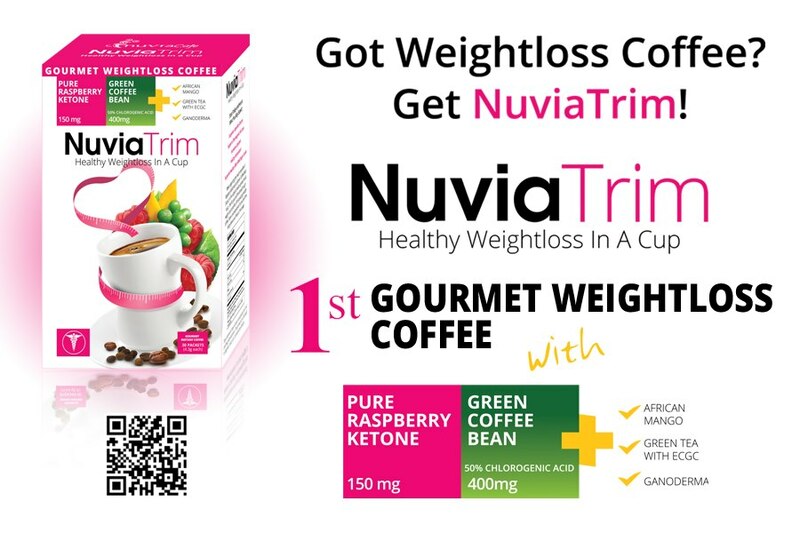 green coffee bean helps to balance the blood sugar and boost metabolic rate to burn more fat! i like that it has raspberry ketones in it.